1. Tracy Taylor, former senior style editor at Porter, has been promoted to US digital style director. 2. Sarah Ball, former editorial director of GQ, has joined WSJ. Magazine as digital director. 3. Perry Oosting, current CEO of footwear label Robert Clergerie, is now also CEO of Sonia Rykiel. 4. Roxanne Behr, former senior photo editor of New York Magazine, has been named visuals editor of GQ. 5. Katherine Stoeffel, former senior editor at 23 Stories and associate editor at The Cut, has joined ELLE.com as features editor. 6. Joanna Rothkopf, former senior editor, writer, and on-camera host at Jezebel, has been named deputy editor at Esquire.com. 7. Annie Naslund, head of beauty at HL Group, has left the company. 8. Brian Hoke, former group vice president and divisional merchandise manager of men’s sportswear, active and seasonal at Macy’s, has joined Lord & Taylor as senior vice president and chief merchant. 9. Indya Brown has been named fashion partnerships editor at The Cut. 10. Jay Bell, former senior vice president of DMM men’s designer, contemporary, and developing designer sportswear at Barneys New York, has been promoted to executive vice president, GMM women’s merchandising. 11. 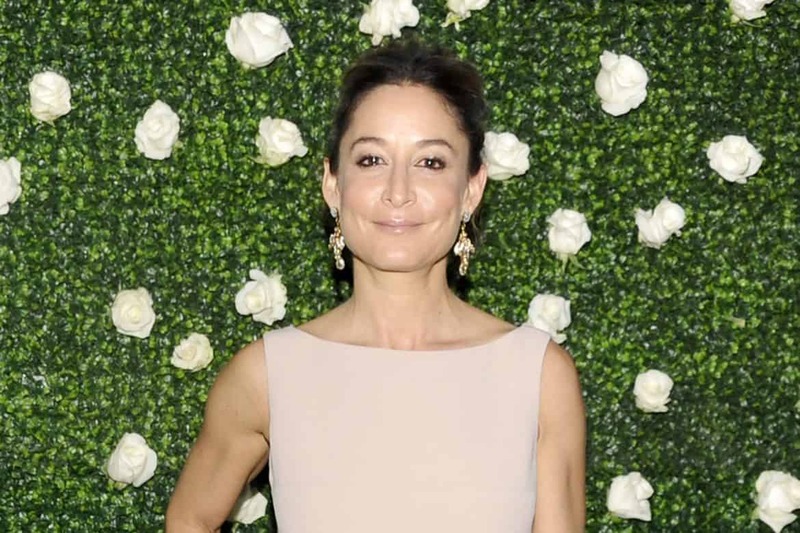 Katherine Bahamonde Monasebian, former head of marketing and e-commerce at Alex & Ani, has been named chief digital and technology officer at Barneys New York. 12. Daniel Chung, formerly director of digital brand marketing and social media of John Hardy, is now director of social media marketing at Equinox. 13. Ryan Mary Clark has been promoted to vice president at Behrman Communications. 14. Isabella Palmer has joined SEEN Group as a senior account supervisor. 15. Cristina Bolivar, formerly of Karla Otto, has joined HL Group as a fashion account director. 16. Blair Dawson, formerly account executive at THINK, has been promoted to senior account executive. 17. Melissa Kramer, former PR coordinator for Hugo Boss, has been named public relations and communications coordinator for Zara USA,Zara Home, Massimo Dutti, and Bershka. 18. Celeste Adamson has left STYLEBOP.com. 19. Ashley Park has left Brit + Co.
20. Francine Weiss, previously senior account executive at Rubenstein Public Relations, has been named account manager at the same company. Purple PR is now representing Chloe Gosselin and Wone. The Society Management is now representing health advocate, model, and DJ Atlanta de Cadenet Taylor. SHADOW is now representing Scünci. SHO + CO is now representing Mulberry for VIP services. SEEN Group is now representing Korean beauty brand VDL in the US. THINK is now representing Missoma. Samantha Slaven is now representing of Lady/Lay and Laundry by Shelli Segal Girls. Maguire Steele is now representing Reyn Spooner.